For 29090 & 29120 series toilets. Includes base valve gasket. Actual Weight: 1.03 Kg (Approx. 1.53 Kg packed). 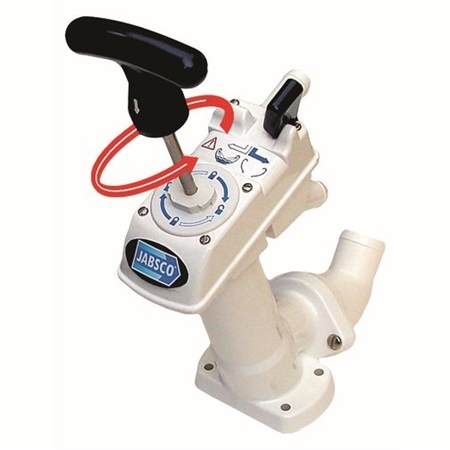 Quick and simple to fit, replacing all your valves in one go, plus adding locking of inlet valve. Fits all 3 versions.